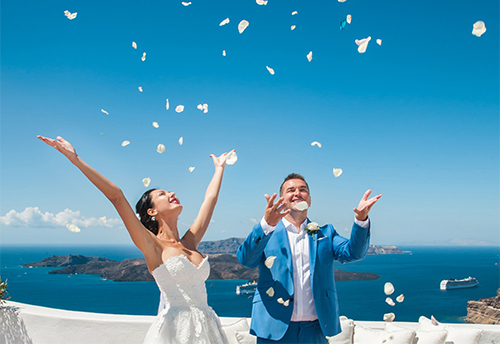 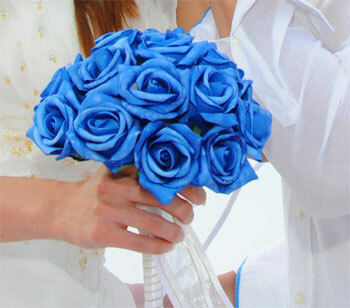 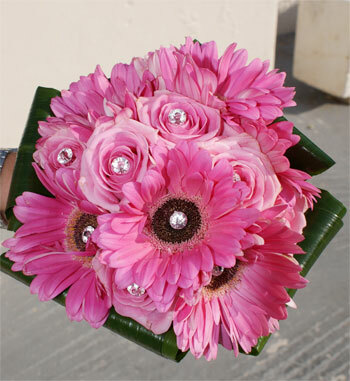 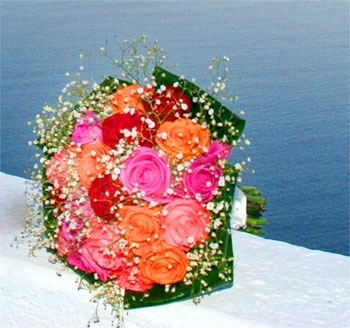 Santorini florists can make the Same-day delivery to the place that you wish your flowers to go. 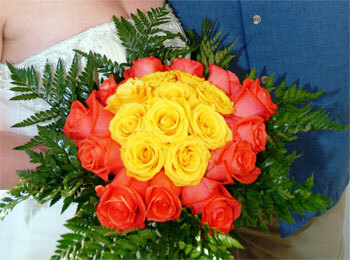 Is generally available Monday through Saturday Floral deliveries are NOT available on Sundays or legal holidays. Items are individually made and available in a variety of price ranges from fancier/larger styles to more modest/smaller styles, as indicated. 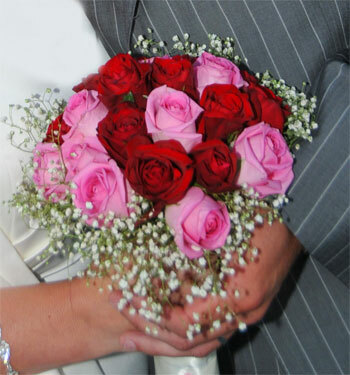 Some items may vary. 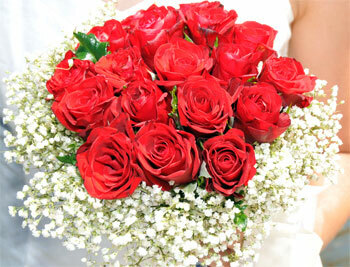 Sales tax and delivery included. 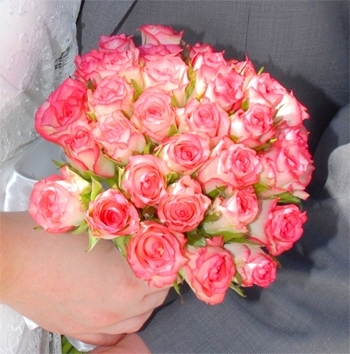 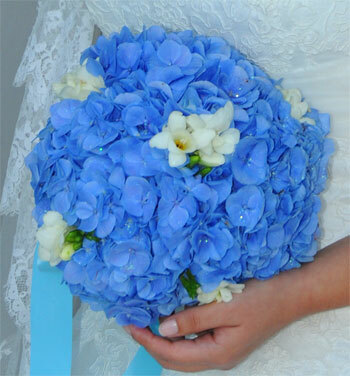 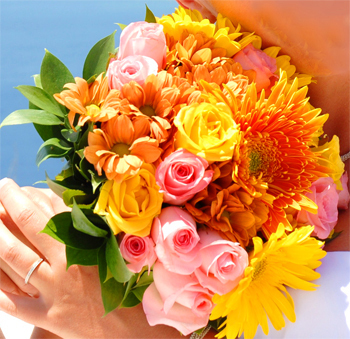 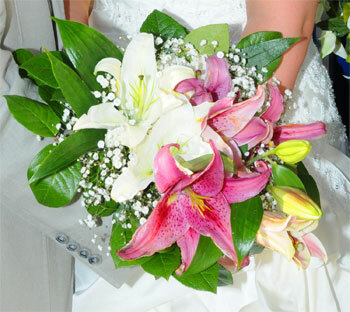 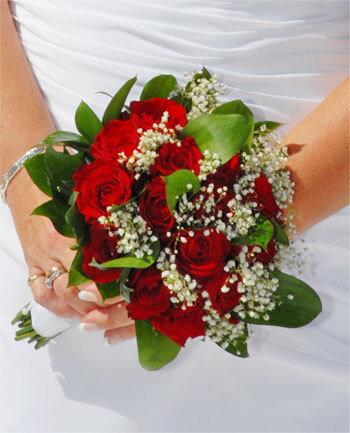 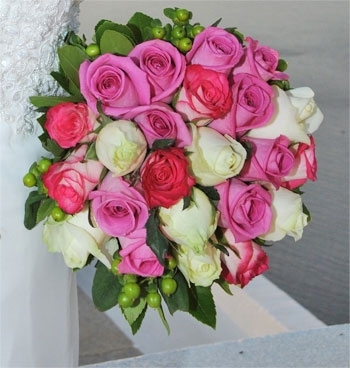 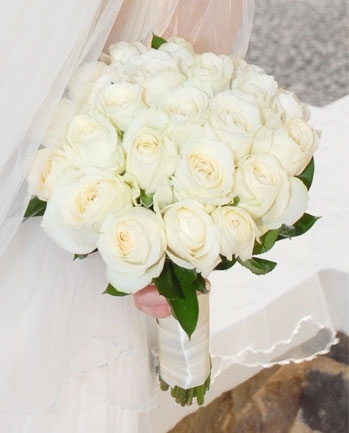 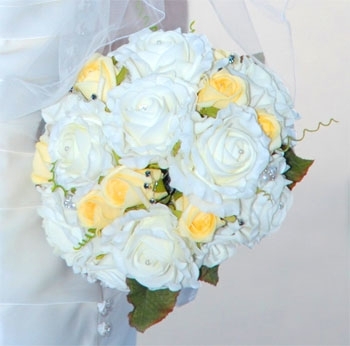 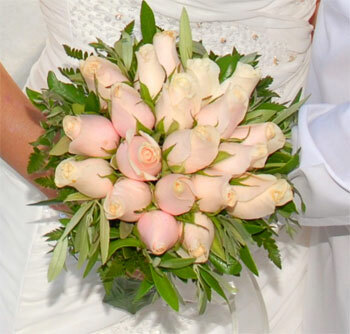 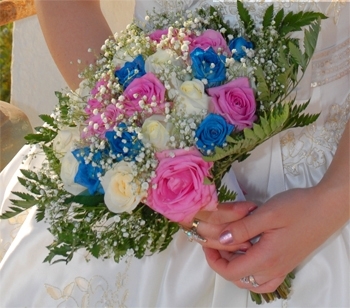 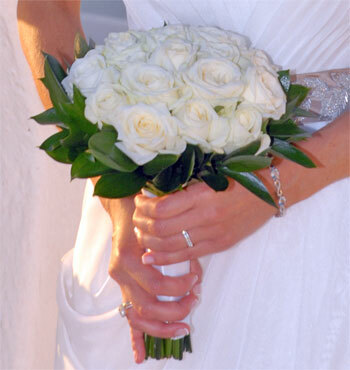 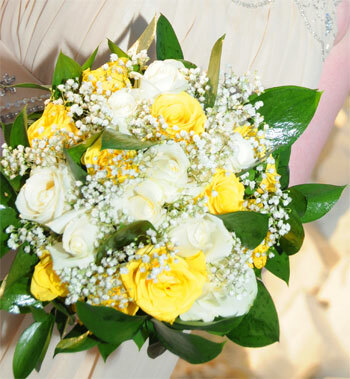 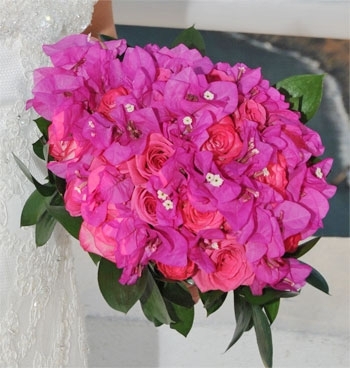 We guarantee your bouquet will look amazing, made fresh by our local florists, just before delivery! 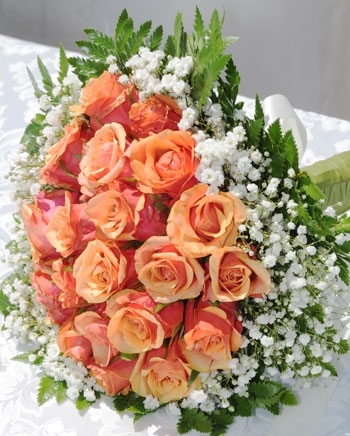 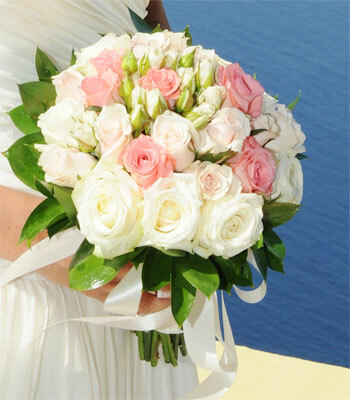 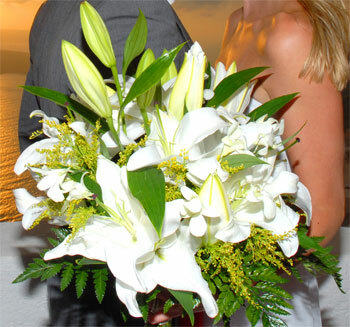 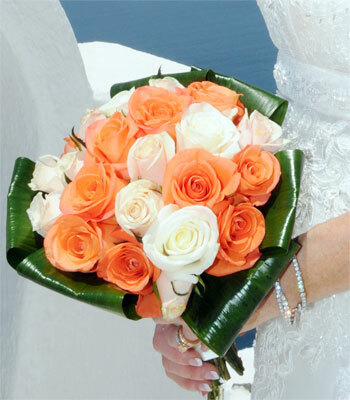 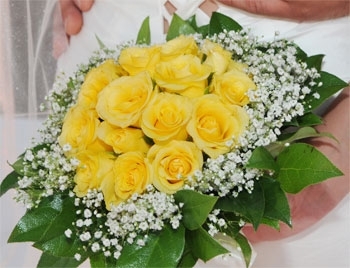 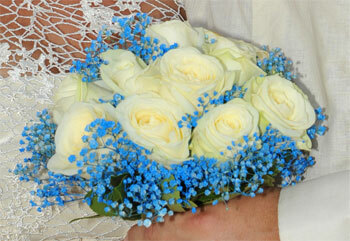 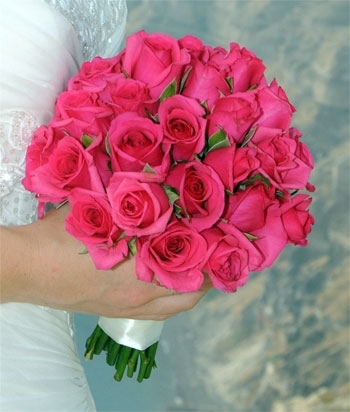 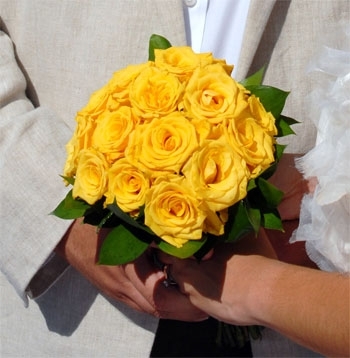 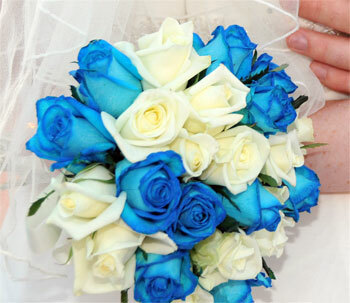 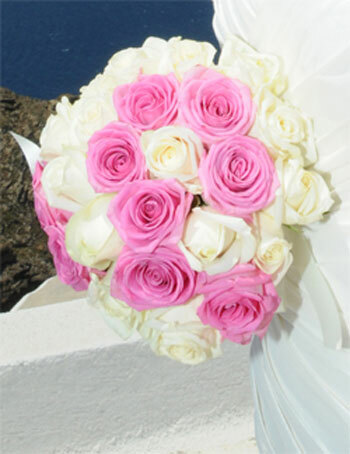 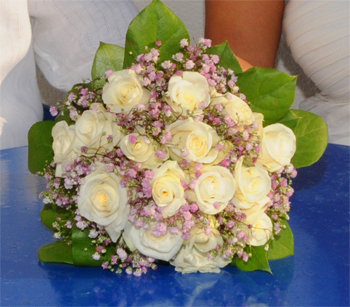 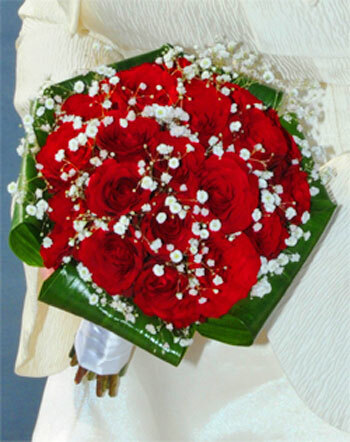 Sending Flowers with us means you will have same day delivery in any village of Santorini. 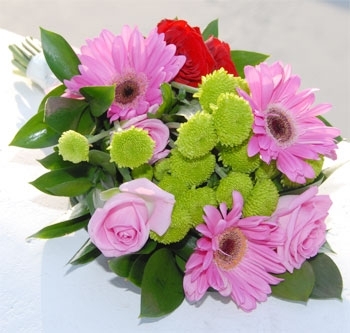 Send flowers and make someone happy today!